Timeless Tools. 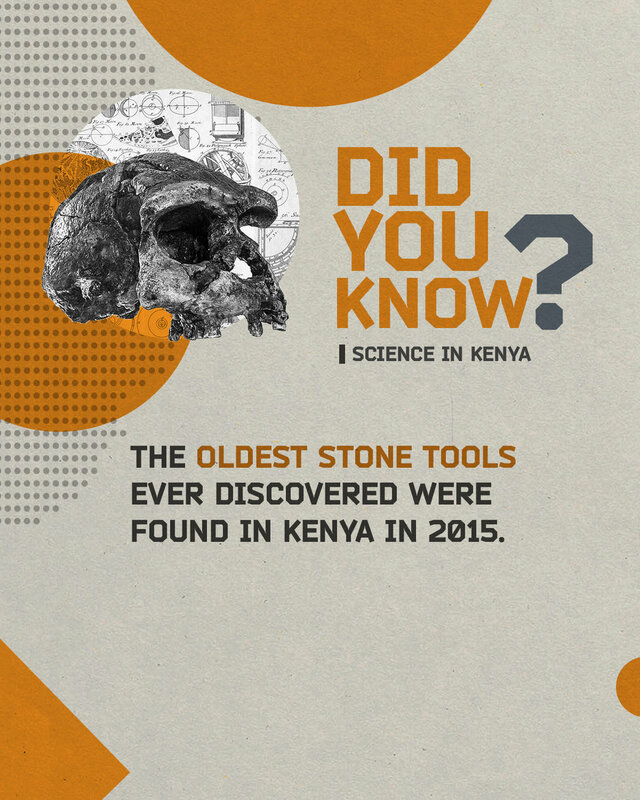 In 2015 Kenya’s rich record of paleontological finds continued when a team of international researchers excavating at the Lomweki 3 site in West Turkana unearthed the 3.3 million-year-old stone tools that remain the oldest ever discovered. This finding rewrote the history of creative toolmaking by pushing its beginnings back to long before our evolutionary line appeared.